For ither uises, see Calders (disambiguation). 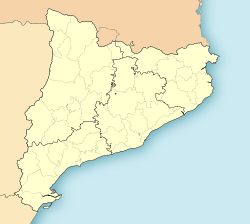 Calders is a municipality in the comarca o Moianès in Catalonie, Spain. Till Mey 2015 it wis pairt o Bages. Wikimedia Commons haes media relatit tae Calders.